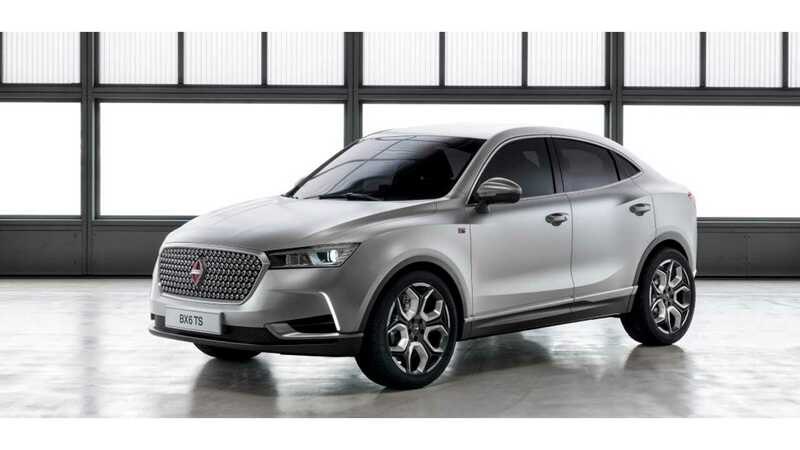 Borgward, which re-emerged from the distant past at the 2016 Frankfurt Motor Show with BX7 SUV, has announced a strategic partnership with SAP, LG Electronics (LG Chem) and Bosch on electric mobility. The German brand hopes to ultimately sell hundreds of thousands of cars, and three of the announced models so far (BX7, BX6 and BX5) will have plug-in hybrid versions. There is also possibility of pure electric cars at some point. SAP is on board to help with software, LG Electronics will supply batteries (LG Chem) and also develop with Borgward electric air-conditioning compressors, while Bosch will be electric drivetrain partner. 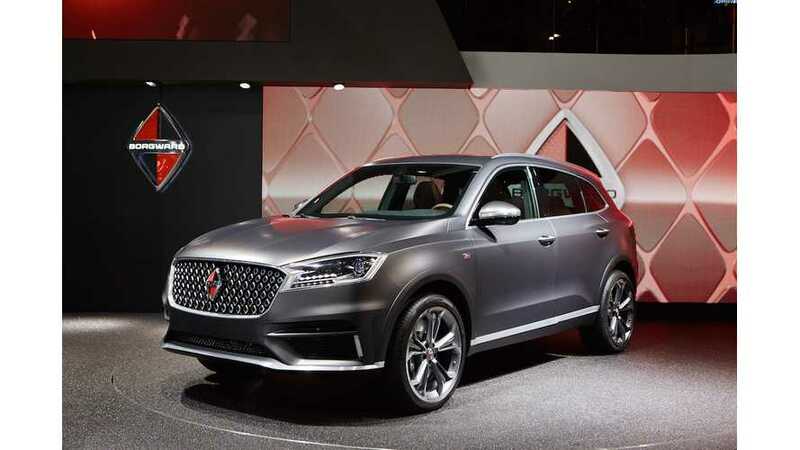 The base market for Borgward will of course be China (which is also booming recently with plug-in hybrid vehicle adoption) followed by a European launch. "Borgward Group AG has taken the next step on its path to becoming a cutting-edge automotive company: The creation of a long-term strategic partnership with the software firm SAP, the company LG Electronics and the automotive supplier Robert Bosch GmbH is the logical result of Borgward's plan to launch sales in Europe with plug-in hybrids and electric vehicles." "The partnership that was agreed to today with SAP, LG and Bosch is an important milestone for Borgward Group AG. Together with our partners, we are forming a strong alliance for a networked future." "The agreements govern the development and delivery of various parts and components, particularly those related to electric mobility. The leading IT company SAP will supply the software for the effective networking of the R&D, production, value chain, sales, services, global business operations and other areas of the young yet time-honoured automaker. The software from SAP will enable Borgward to perfectly integrate the areas of Industry 4.0 and Internet Plus in order to break through the traditional business and production processes and pave the way for a new era of smart manufacturing. The strategic partnership with LG Electronics encompasses the joint development and delivery of high-performance batteries for plug-in hybrids and electric vehicles. Moreover, Borgward and LG will jointly develop electric vehicle components such as electric air-conditioning compressors. In the cooperation with Bosch, the two companies will work together on the further development of the electric drive train. In addition, the partnership will encompass the development and supply of components and systems for motor control units, dynamic handling systems, starter generators, electronic steering systems and multimedia systems. All three of the agreements are long term in nature." 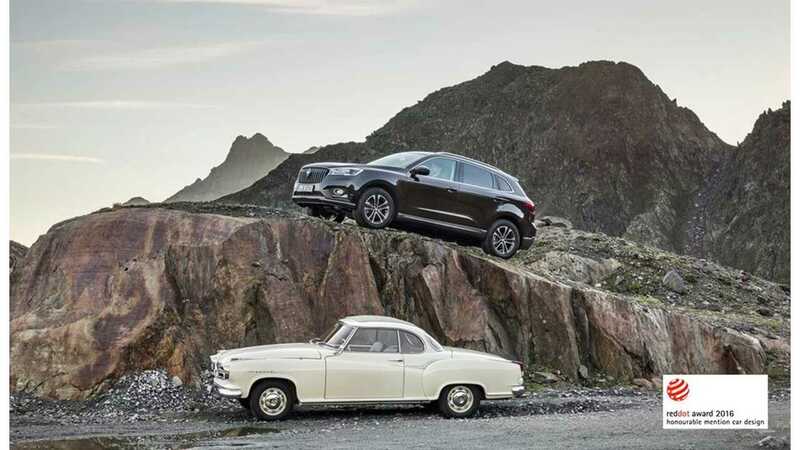 "The customized software solutions from SAP will help Borgward to automate its business operations. 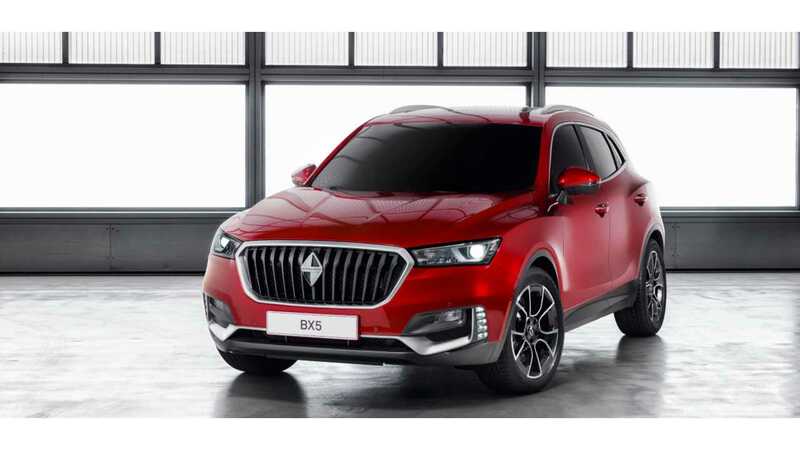 They will also enable Borgward to generate a completely new customer experience when it comes to online price comparisons, new vehicle delivery, services and various preowned vehicle channels."